Does Farting Really Make You Burn Calories? 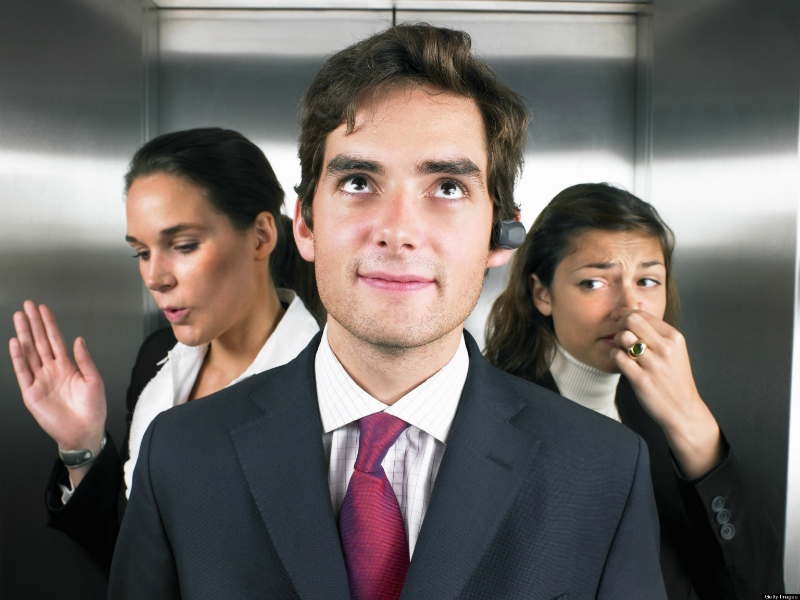 Passing gas, farting, or flatulence is a natural body function that everyone loves to hate. It is a by-product of the digestive process whereby your stomach breakdown food for nutrients. The gas produced during this process is what is given off as a fart. Does farting help burn calories? This question might sound absurd, but some people actually get desperate enough to try farting as a weight loss strategy. There are countless ways to burn off excess calories including dieting and working out. But does farting really one of the ways? Have you heard the rumor that farting helps burn up to 67 calories? That’s not all. It is said that farting 52 times on a daily basis can help burn up to a pound of fat. So, is farting an effective way of burning fat? Contrary to popular searches on Google, it doesn’t, and it’s not a great idea to try farting away your weight. You don’t expend any effort when farting. All the work is done by the gas pressure in your bowels. The only way to burn calories when passing gas is to do it while doing some sort of physical activity. However, farting does have its benefits as outlined below. After a big meal, it is normal to feel bloated. This is usually down to unreleased gas accumulating in your tummy or water retention whereby your cells hold on to water for one reason or another. While it is not dangerous, it does bring discomfort and might make it a tad bit difficult to fit into your new pair of jeans. Farting is an instant remedy for bloating. Does farting burn calories? Nope. But it will definitely help relieve bloating. It’s not proper to let it rip while you’re in public or in a place where you could embarrass yourself. However, you should never hold it in unnecessarily as it's not good for your health. Holding in gas when you have digestive issues can cause medical complications in your colon. Farts can help predict major health complications well in advance. If your farts give off an extremely pungent smell, become too frequent or cause pain, then there might be cause for alarm. They could be a sign of extreme colon cancer or lactose intolerance. See your doctor if you notice any of these symptoms. Did you know that sniffing farts is actually good for you? Sounds absurd, huh? Studies have shown that the hydrogen sulfide produced in gas can actually protect you from illness later in life. The gas is believed to prevent cell damage, heart attacks and stroke. Does farting burn calories? No, but it can help you balance your diet. Your farts can give you a clue on what kind of foods your gut requires. Different foods give off a different smell, letting you in on what you’ve been missing or overeating. If you rarely fart, then you probably need to load up on foods rich in fiber such as beans, kale and lentils. If you’re overdoing red meat, your farts will be excessively smelly indicating that you need to cut down on consumption. If you’re fit and healthy, you’ll tend to fart more than people who are unhealthy and overweight. The price you pay for better health is stinker farts. Healthy foods like cabbage, cauliflower and Brussels sprout help feed your microbiome and optimize the digestive process. This results in the production of more gas and a healthier digestive system. The truth is that there’s no better feeling than letting it rip after you’ve held in it for a while. While it might be embarrassing doing it in public, the relief you feel after parting is worth it. Holding in a fart can make you fussy and irritable. This mood can change considerably in an instant by releasing the long held-in fart. You should therefore avoid holding in farts for too long, or feeling ashamed about farting too much. The digestive process in your body produces a lot of waste material that cannot be absorbed into the body. Farting is a healthy, natural occurrence that helps get rid of this waste. The pungent smell given off when farting is actually a sign of good health and a normal part of the digestive process. Next time you let one rip, remember it’s just a sign that you’re healthy. Does farting burn calories? Not quite, but it sure does help maintain a healthy gut and promote overall wellbeing.